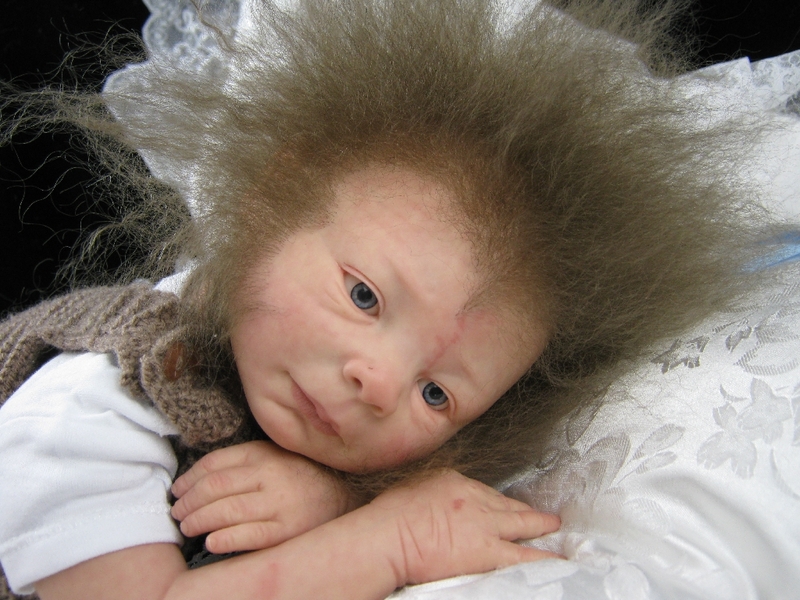 Harry potter reborn dolls. Harry Potter reborn dolls. I think... most of them... are cute. I'm not sure who all of them are, though.. HD Wallpaper and background images in the Harry Potter Vs. Twilight club tagged: harry potter baby doll reborn cute infant. This is Supposed to be Lupin.